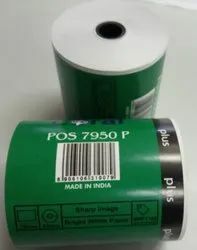 Pioneers in the industry, we offer pos 5625 paper rolls, pos roll 7950, pos roll 7925, pos rolls 5615 p, pos rolls 5625 p and pos rolls 7950 p from India. 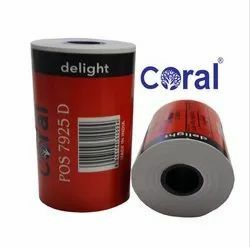 Minimum Order Quantity is 1500 roll. · To use with : Cash Register Machines, Dot Matrix Printer, A.T.M. Machines, Billing Machines for Retail stores & all kind of Point of sales printers. 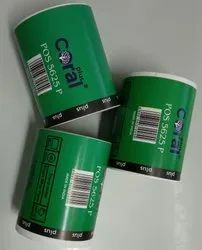 Usage/Application To use with Cash Register Machines,Dot Matrix Printer,A.T.M. Machines,Billing Machines etc. 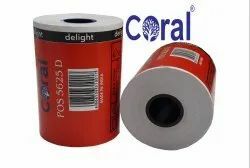 Minimum Order Quantity is 1000 roll. To use with : Cash Register Machines, Dot Matrix Printer, A.T.M. Machines, Billing Machines for Retail stores & all kind of Point of sales printers. Usage/Application To use with Cash Register Machines,A.T.M. Machines,Billing Machines for Retail stores. 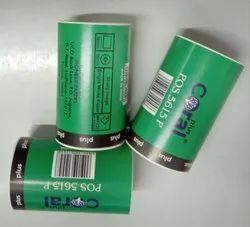 Minimum Order Quantity is 2000 roll. Usage/Application To use with Cash Register Machines,A.T.M. Machines,Billing Machines for Retail stores,etc. Usage/Application Cash Register Machines,A.T.M. Machines,Billing Machines for Retail stores & all kind of Point.